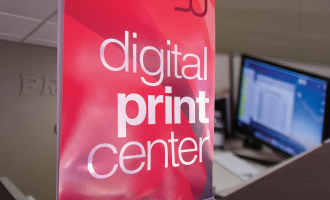 We house both our own design agency and printing press fleet at our Chicago and Los Angeles locations. We streamline the process of creating a unified multichannel approach for promotional campaigns from conception to completion. Doing business with us means going straight to the printer, reducing turnaround time and price points. We have the flexibility to run print jobs for a variety of clients—from one-location retailers who need a run of 25,000 to large commercial clients who need to print millions of copies. 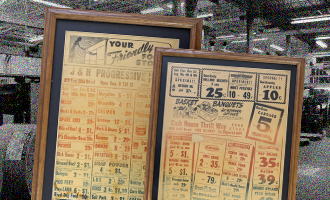 Like our printing options, our Digital Solutions scale to the retailer's needs for consistent multichannel marketing. Not everyone needs a mobile app and specialized email campaigns, but we offer those digital solutions as well as Social Media management solutions, website development and email marketing. Simplify advertising solutions so clients can focus on their core businesses and customers. Willard “Pete” Fischer restores a hand-fed press and begins taking orders to print sales receipts. 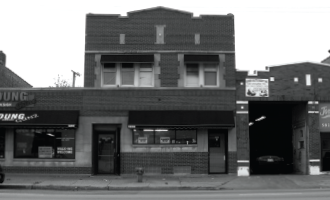 He begins operating out of a garage on Chicago’s South Side. The enterprising Fischer family purchases its first web offset press. 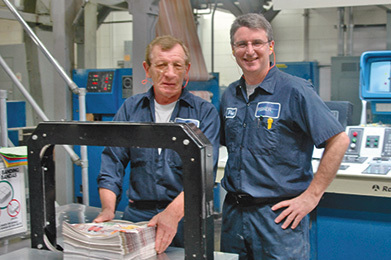 A continuous roll of paper is fed through a web offset press to print high-volume publications like newspapers. 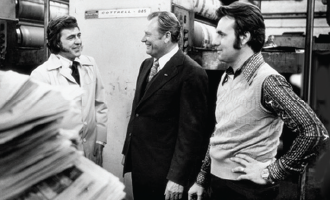 Willard “Pete” Fischer’s sons, Thomas and Willard J., join the company. 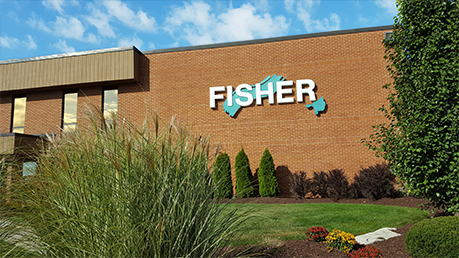 After three moves to accommodate our expanding growth, Fisher opens our current facility in Chicago. 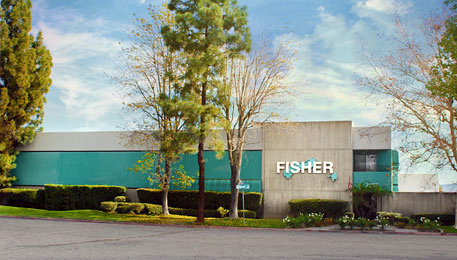 Fisher expands to California with a new location in Los Angeles. 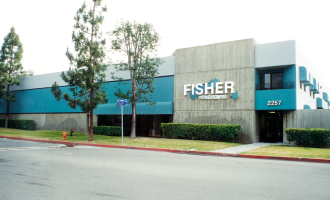 Fisher launches the Digital Print Center. The new, digital press allows for flexible print runs, quick turnaround and variable data printing. 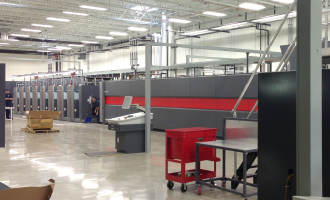 A new, state-of-the-art press joins the Chicago fleet of presses. 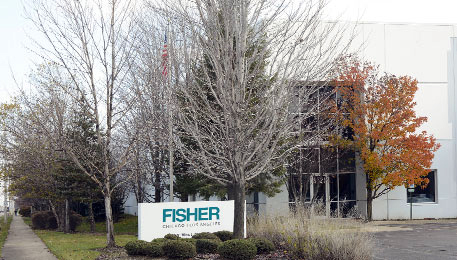 Fisher celebrates its 80th anniversary. 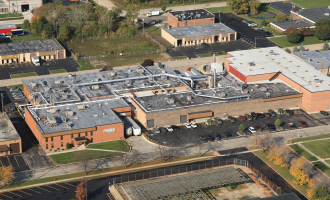 Fisher expands to a second Chicago-area location in Bedford Park. 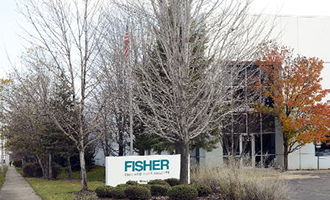 Fisher celebrates its 85th anniversary. We are proud of being a family-owned company that offers competitive benefits (health, dental, vision, 401(k), paid time off), casual work environment and paid lunch breaks. We are looking for superstars to join our team and support our commitment to excellence. To apply for one of our openings, please contact us for available opportunities. We look forward to hearing from you.